Most people do what they can to maintain their appliances, like scheduling regular furnace cleaning and replacing filters. 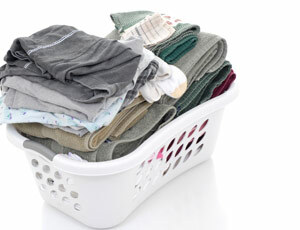 Unfortunately, few think to properly maintain their clothes dryer. Everyone knows that it is important to clean the lint screen between loads; some people go a step further and vacuum the lint screen chute too. Many people are unaware that there is more to maintaining the dryer vent system than just cleaning the lint trap area. There are other areas where lint can escape that are difficult for the average homeowner to get to. 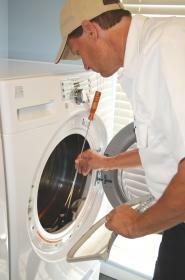 A dryer vent cleaning professional has special tools for getting to the difficult areas. An annual cleaning and inspection will ensure that there is proper air flow for the dryer to work efficiently and safely. Inside the Dryer: Lint is messy and it spreads easily throughout the dryer. 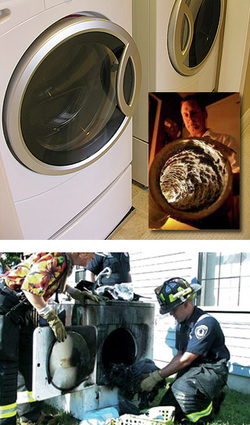 The lint that escapes the lint screen can become trapped in the dryer frame, creating a sloppy mess and a fire hazard. The Chute: Another area where lint can become trapped is in the chute where the hot moist air is removed from your home. The moisture helps the lint stick to the sides of the dryer ducts instead of making its way outside through the vent. As it accumulates, it can clog the system, reducing air flow and causing a fire. The reduced air flow causes the dryer to work harder to get the laundry dry; therefore, using more energy and costing more money in utility bills. The Dryer Vent: The end of the journey for heat, moisture and lint is the dryer vent on the outside of the home. The vent should be checked often to be sure it is not clogged with lint or frozen shut. If the vent is not working properly, or it is broken, bugs and rodents will have easy access to your home as well. 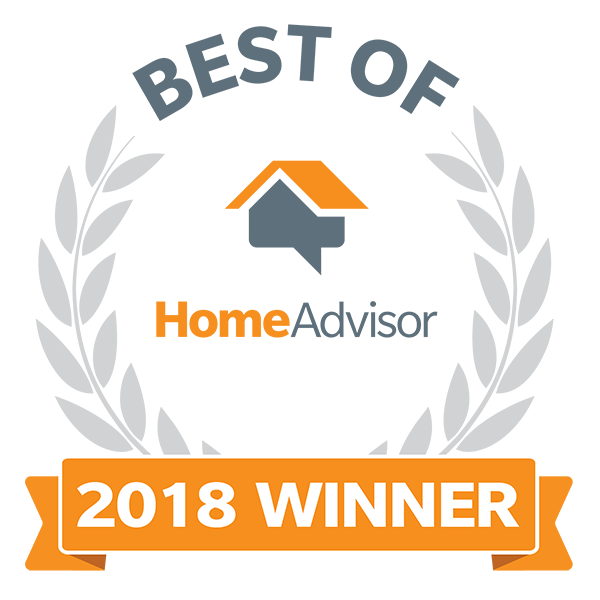 A dryer vent cleaning specialist should perform a complete inspection of your clothes dryer and vent system right away if it has never been done. Annual dryer vent cleaning is recommended for most homes; those who have very large families may want to do this more often. 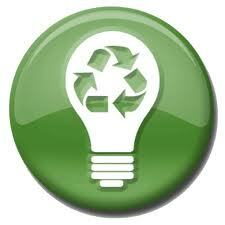 Proper dryer vent maintenance prevents fires and reduces energy consumption.